Displays the Android version, release name, device id and screen resolution of your phone or tablet. 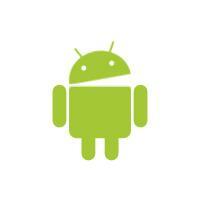 No Android details were reported by your web browser. If you are using an Android device to visit this page, your browser may be in 'Desktop mode' or configured to emulate a different device (using a User Agent setting).